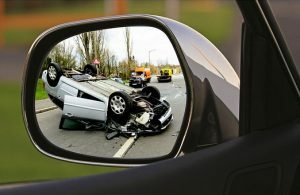 Drunk driving puts innocent lives at risk. A judge has rejected appeals filed by a man who was arrested on drug charges and was out on bail for crashing into seven vehicles while driving drunk. During a hearing, the judge dismissed two bail appeals filed fro Luis Montanez, 32. Driving while intoxicated or under the influence is no light matter. The actions of Montanez put the lives of so many other people at risk. Drunk driving is a crime. The impacts of this crime can be far-reaching. Innocent people can be injured or even lose their lives. At the Law Offices of Jeffrey S. Glassman, we know how serious drunk driving is. We want to raise awareness and keep our roads safe. 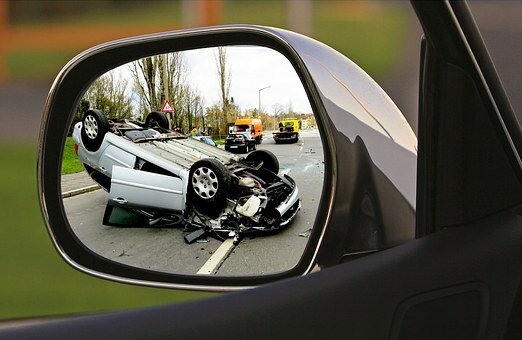 We are also here to help victims when they have been injured because of a drunk driver.